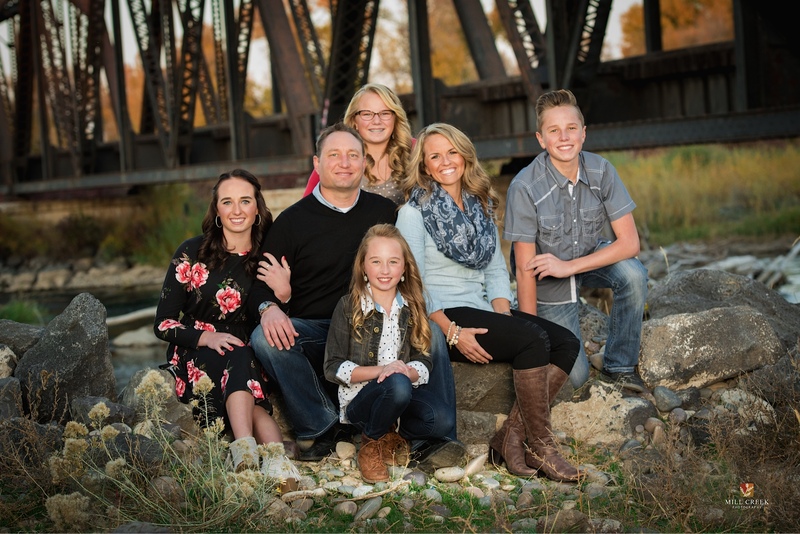 A native of Blackfoot, Idaho, Dr. Mikesell loves being back "home" and getting involved in his local community. He currently serves as a board member of the Rigby Area Chamber of Commerce. He is fluent in Spanish and volunteers with the Cub Scouts. Outside of his office hours, you will likely find Dr. Mikesell outdoors camping, skiing, snowmobiling, or training for marathons with his wife. You will find Dr. Mikesell to be kind, gentle, honest and approachable. He will take time to listen to your concerns. From the consultation through treatment, Dr. Mikesell makes decisions which are in your best interest. 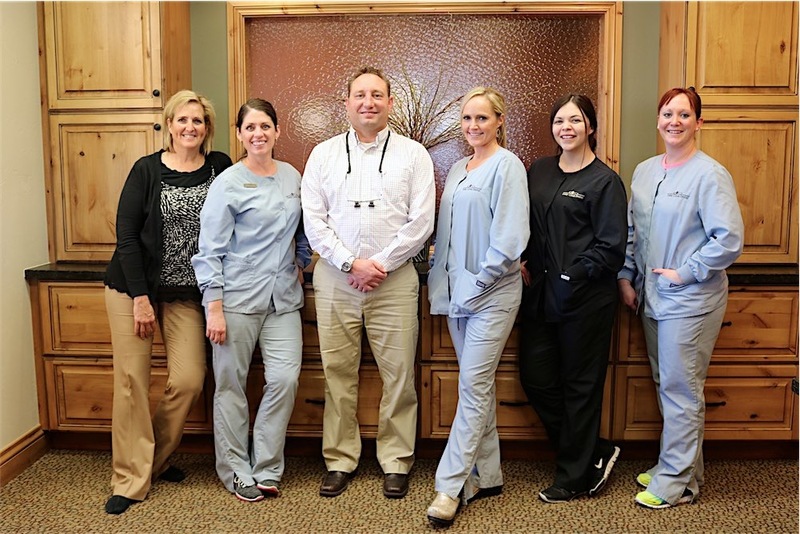 He and the staff at Cedar Creek Dental can't wait to help you achieve your best smile. Dr. Mikesell habla Español. Con mucho gusto, el puede contestar cualquier pregunta que tengan en cuanto al trabajo dental que necesitan. Pasen por nuestra oficina para ver como les podremos ayudar. Nuestra dirección y numero de teléfono se encuentran en la columna a la derecha. Llámenos hoy! Cedar Creek Dental has enjoyed their spacious new office space since 2010, which culminated from years of practice from a quaint refurbished cottage on Main Street in Rigby. Their new elbow room has allowed Dr. Mikesell's additional training to better serve clients in the Southeast Idaho Area. Easily visible from Highway 20, our office is located on the way to Rigby Lake, and is a short 15 minute drive from both Rexburg and Idaho Falls. Our goal is to be the best dental office in Rigby. We cater to all ages. Kids will enjoy our cozy playing area located off the waiting room, and our ceiling mounted televisions always help when little mouths are receiving treatment. Best of all, these luxuries are absolutely free with your treatment. For those long-suffering folks that have avoided the dentist for whatever reason, you will benefit from Dr. Mikesell's training in Conscious Sedation. This treatment allows you to relax and accomplish years of work during one visit. While we agree that "An Apple a Day Keeps The Doctor At Bay", we'll break the rules at the end of treatment and send you off with a Mango Sorbet*. It's our way of saying that a little work in mouth will offer dividends beyond a great smile.